If you’re a serious road warrior or you use your notebook for heavy-duty applications like photo and video editing, your notebook should have as much memory as possible. Adding a 4GB, 8GB or 16GB laptop memory upgrade kit will allow you to multitask between more programs at once and load and edit larger files without having to wait for data to buffer to the drive. 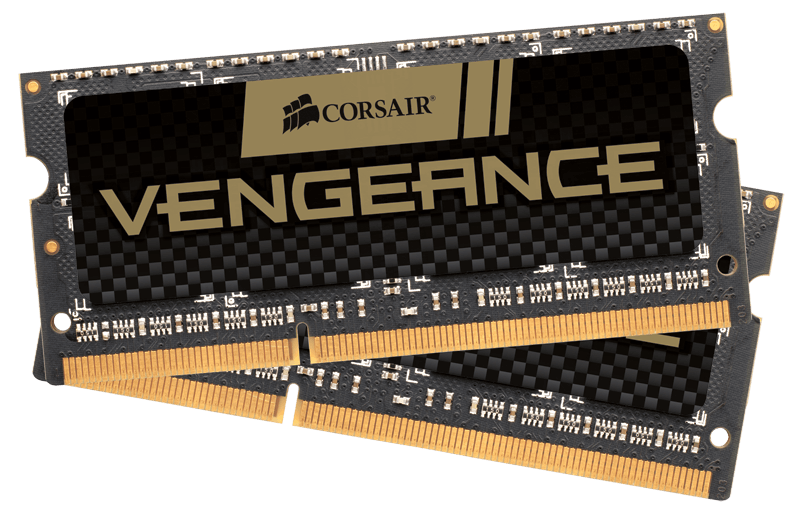 1.5 Volt Vengeance SODIMM kits are designed for notebooks with a 2nd or 3rd Generation Intel® Core™ i5 or Core i7 processor. Many laptops — even those sold as performance systems — come equipped with memory that’s not capable of running at the maximum speed supported by the processor. 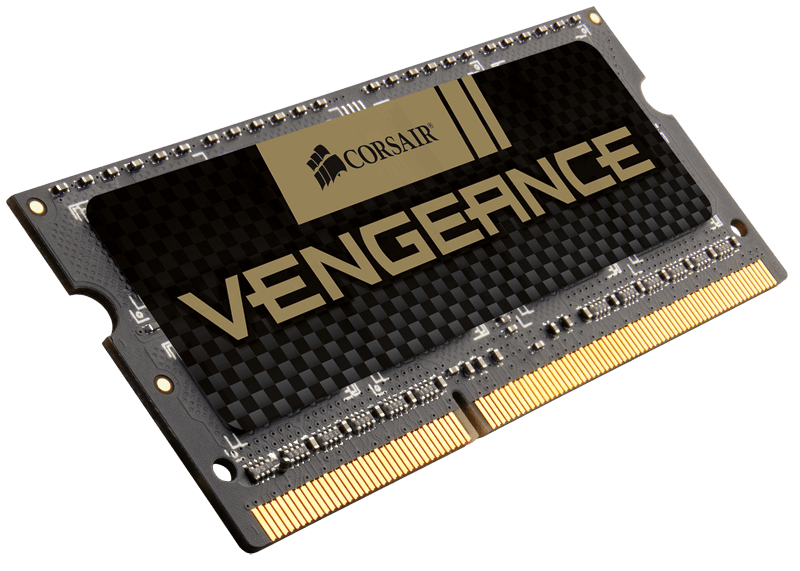 Upgrade to a high-performance Vengeance kit, and your notebook will automatically detect the faster speed supported by the memory for instant optimized performance.